The holidays are a wonderful time to spend with loved ones. Unfortunately, families don’t always see eye-to-eye when it comes to cannabis—even in cannabis-friendly Colorado. Searching for your favorite strain? Check menus nearby. 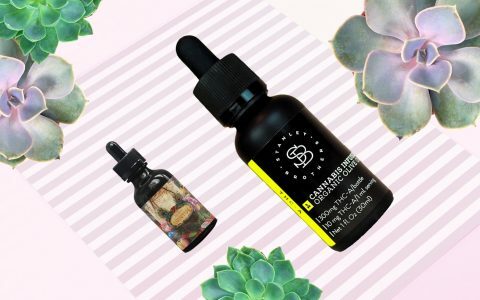 No worries: These discreet products will help you stay medicated in social situations that aren’t completely 420-friendly. 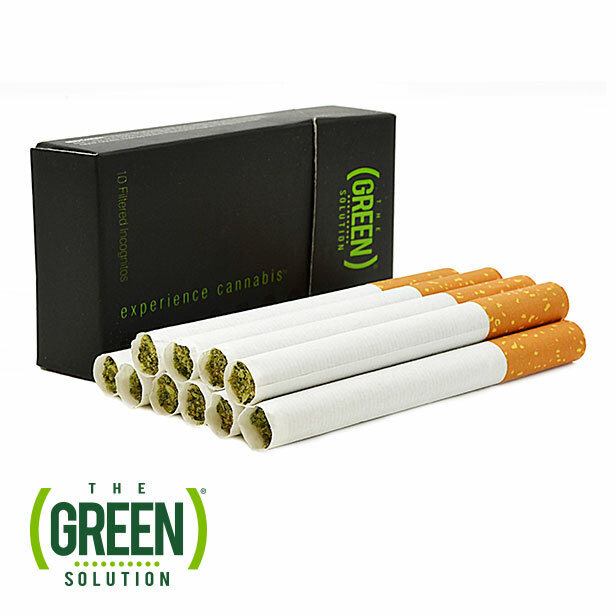 Incognito Pre-Roll Joints from The Green Solution look like cigarettes, light like cigarettes, and burn like cigarettes. In reality, each joint contains 0.7g of ground cannabis flower in a filtered tube. Incognito Pre-Roll Joints are available in regular and mint flavors. Individual joints cost $6.95 and packs of ten cost $54.95. 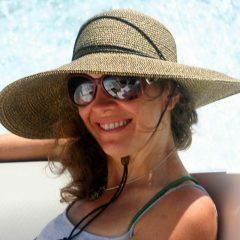 What do you do when one of your relatives has a keen sense of smell and used to smoke pot back in the day? If that’s the case, get yourself a Smokebuddy and go around the corner to smoke. When you exhale through a Smokebuddy, odorless air comes out the other end. 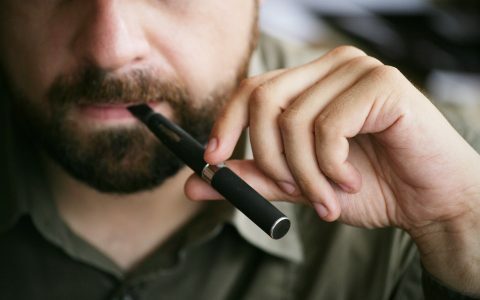 The Smokebuddy Original lasts for three hundred exhales and costs $21.95. 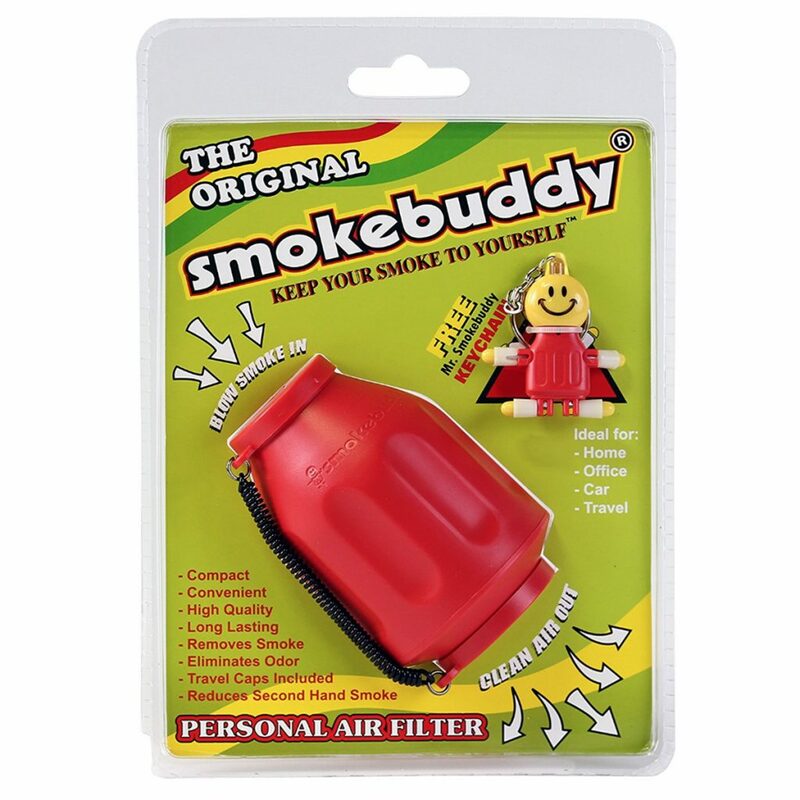 You can buy one online at the Smokebuddy website or find it at a smoke shop near you. If you’re looking for a discreet way to use standard 510 vape cartridges, check out the INDVR Elite Pen—it looks just like a ballpoint pen. Put it in your pocket and you’re ready to go (just be sure to say you’re out of ink if anyone asks). You can buy the Elite Pen to use with your own 510 cartridges for $80 at INDVR’s website. Or, pick up pre-filled, flavored, INDVR cartridges at The Joint in Denver. 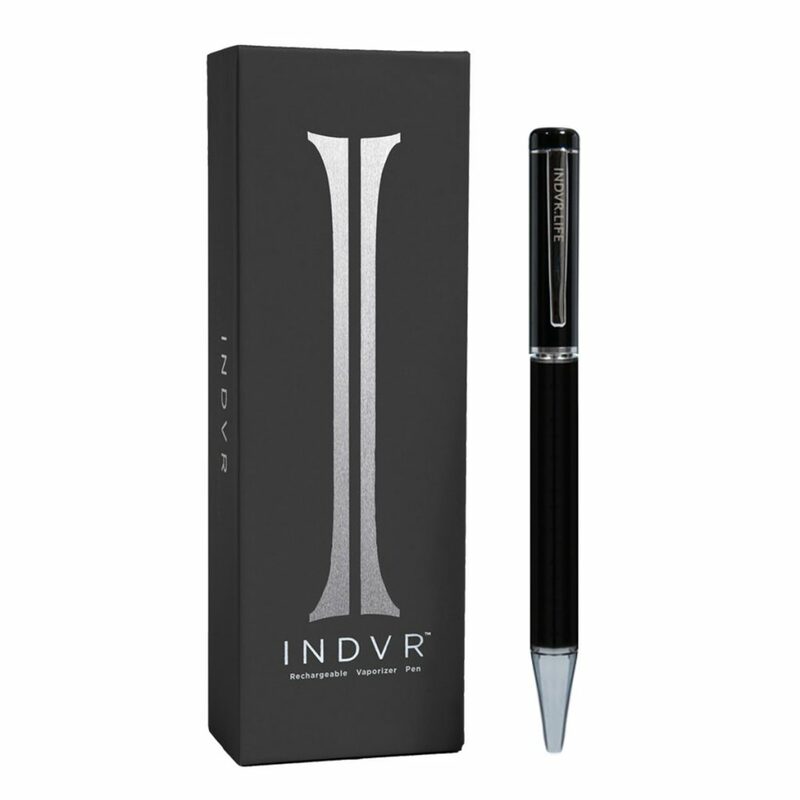 If a ballpoint pen isn’t your thing, INDVR also makes covert vaping devices disguised as Mascara and Lipstick for $60. If you’d like to avoid smoking altogether, but still want medication with a fast onset, reach for the AeroInhaler. 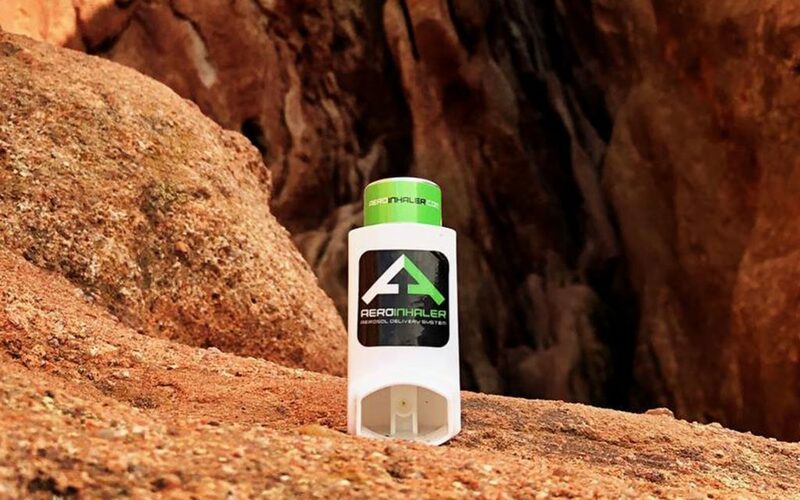 It’s a medical-grade inhaler that contains around 650mg THC, dispensed in one hundred regulated puffs. At a retail price of $60—$100, that’s pretty good bang for your buck. 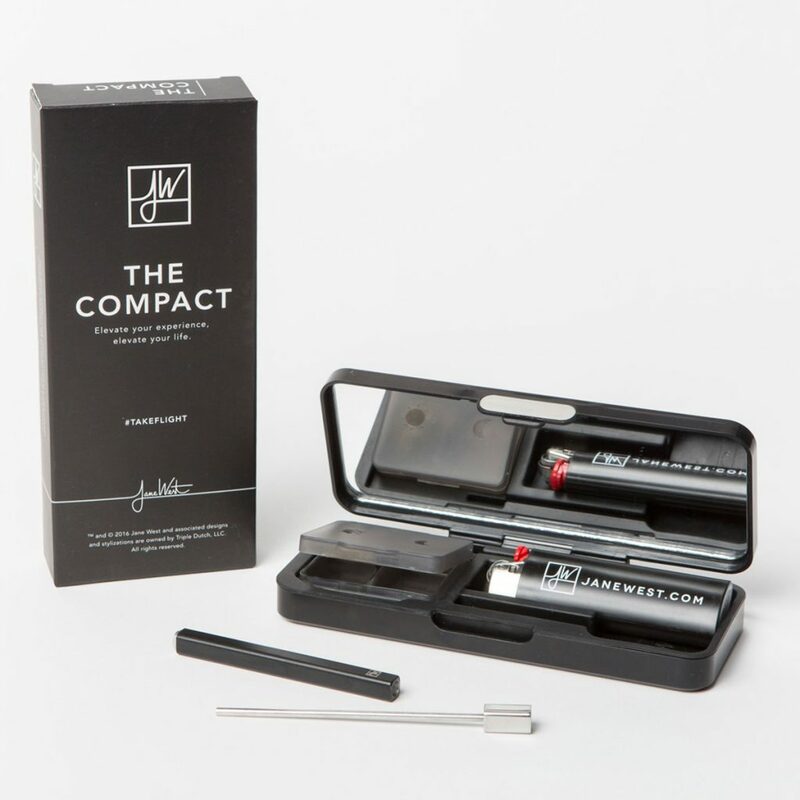 For a discreet way to move your cannabis, check out The Compact from the Jane West Collection. Anyone who sees it will assume that you have great taste in high-end makeup. The sleek design mimics a makeup compact and includes a removable dual compartment, multitool, and lighter. 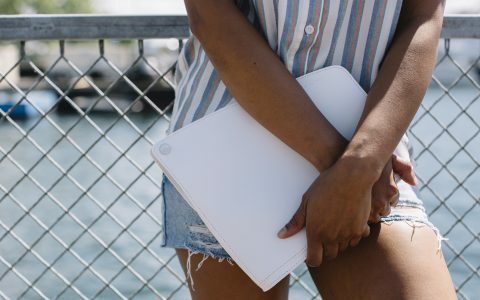 You can buy The Compact for around $48. 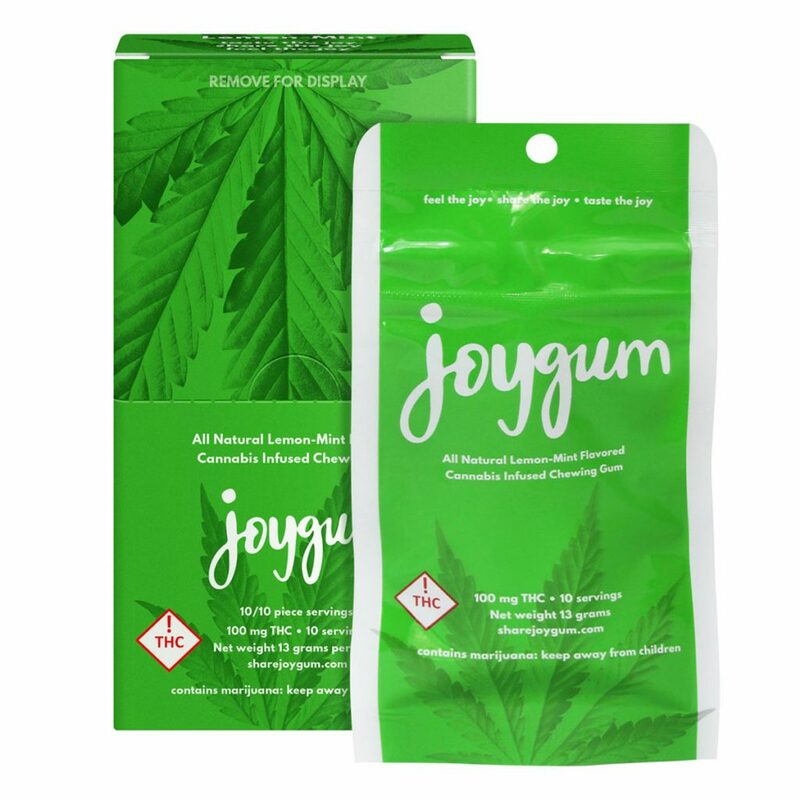 If you want a continuous dose of cannabis without ever having to step away from the party, try Joygum. 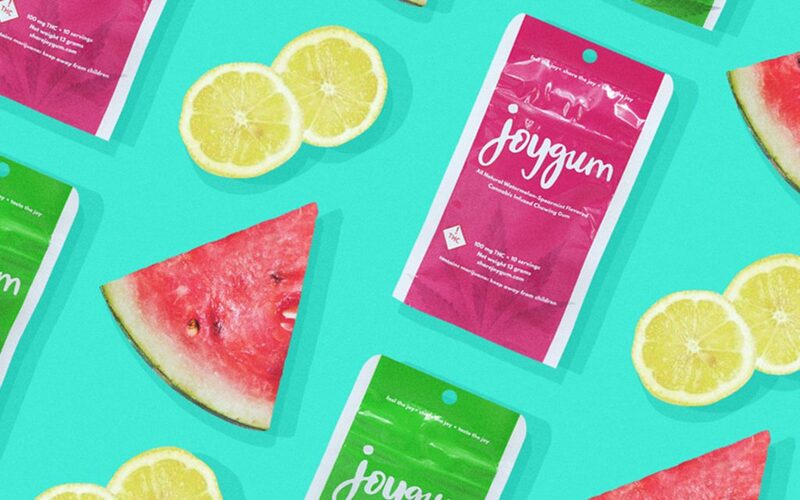 Candy-coated gum, infused with 10mg THC in each piece, Joygum’s THC is slowly administered as you chew. The gum is available in Lemon Mint and Watermelon Spearmint flavors and costs around $20—$24 for a 10-piece pack.